All homes currently listed for sale in the zip code 78216 as of 04/25/2019 are shown below. You can change the search criteria at any time by pressing the 'Change Search' button below. 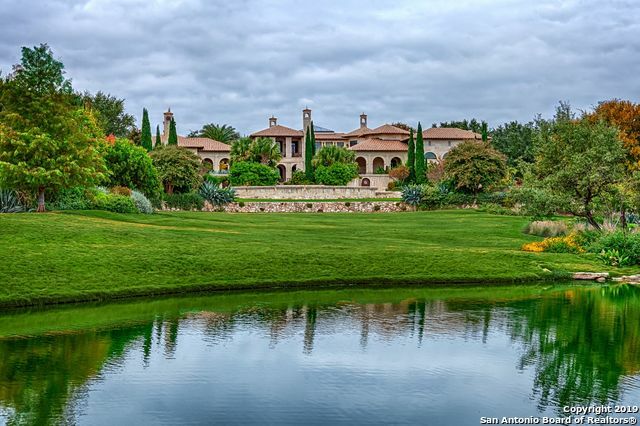 "One of the most highly visible homes in San Antonio! Located on Bitters Road in HILL COUNTRY VILLAGE. 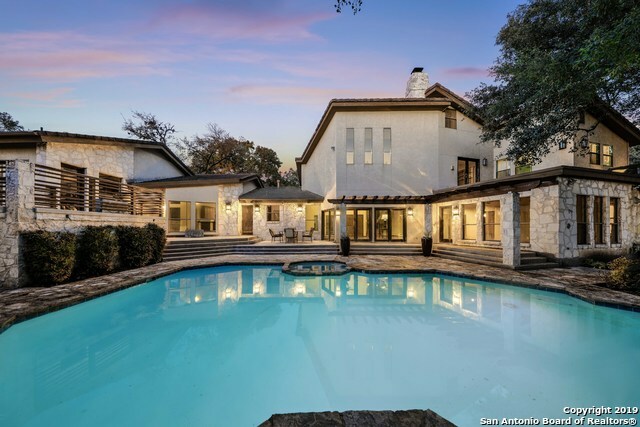 This Elegant 4 Bedroom 3 1/2 Bath + Study on .79 acre includes: Chef Inspired Kitchen, Wet Bar, Multiple Living/Eating areas, Travertine Flooring, Soaring Ceilings, Swimming Pool with Spa & Waterfall, Security Cameras & CAT 5 throughout, Oversized 3 Car Garage & much more! 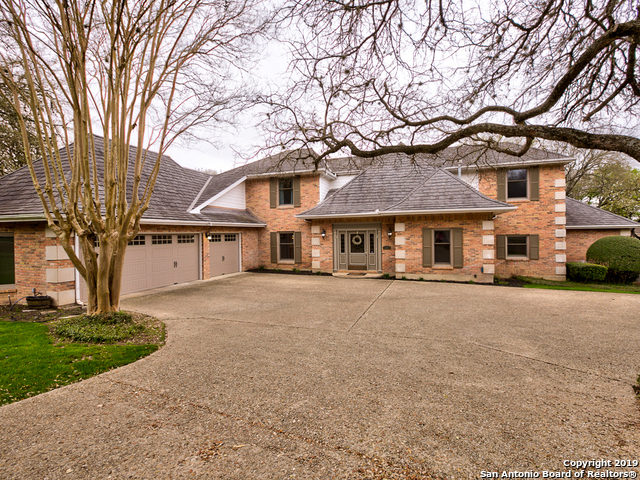 THIS HOME IS A ONE OF A KIND and is currently zoned & priced as Residential Property. Great investment opportunity!" 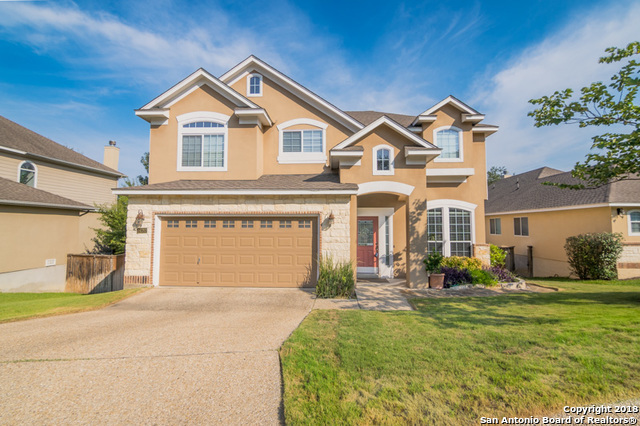 "This spacious two-story home is nestled at the end of a culdesac and features a private backyard surrounded by mature trees w/ a large covered patio and in-ground pool perfect for entertaining. Further highlighting a roomy chef's kitchen, formal dining + breakfast room, master suite on main w/ an enormous closet, and a 165sqft study with French doors. This is not even to mention the 3 car garage, sweeping staircase, and second story balcony off of the brightly lit 18x17 game room with built-"
"Original-owner home in Bluffview Estates on an over-sized heavily treed cul-de-sac lot. Open plan offers high ceilings, hardwood flrs & a nice flow for entertaining. Spacious living areas w/FP. Kitchen is nicely appointed w/freshly painted cabinets, granite & SS applis. Master suite w/FP & private bath downstairs. Secondary bedroom downstairs w/bath, doubling as a pool bath. Upstairs are 3 bedrooms, 2 baths, & a study w/FP. A rare find is the FOUR-car garage w/access to the beautiful backyard w"
"Classic 1940's era home with original wood floors & unique touches that make the house delightful. Home is nestled on almost a full acre and includes a mother-in-laws suite with a 1500 sq foot shed. Perfect for all them toys or business vehicles. Property has plenty of potential for a home based business." "Immaculately maintained and plenty of room for family and friends in this beautiful home designed for entertaining. Three living spaces, a dining room large enough to keep the leaf in the table, a mother-in-law/guest suite or private office, and a chef's kitchen with double ovens and counters and cabinets galore. Definitely the home where everyone loves to gather. Situated on .32 acres with a level backyard and garden area. 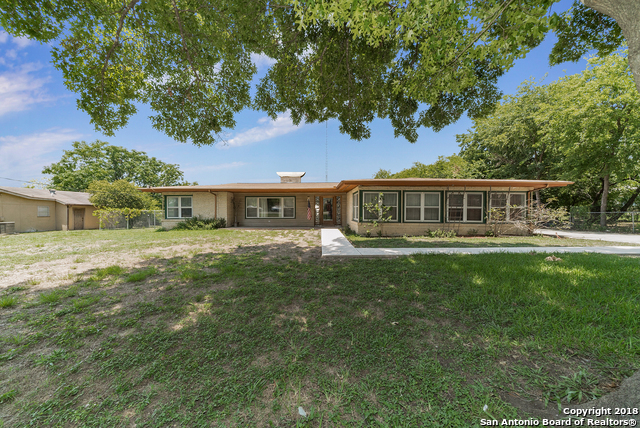 Well-established neighborhood with award-winning school district." "Beautiful executive home on large gorgeous wooded lot, beautiful light with lots of windows, wonderful high ceilings. Two fireplaces and beautiful glass doors open to backyard. Recent high composite roof, HVAC systems, water heaters, wine refrigerator. Wet bar, double ovens, and built in office suite. Recent wood look tile in master, carpet and tile upstairs and on stairs, freshly painted walls, island kitchen with granite tile countertops, trees treated for oak wilt prevention. Home has been t"
"This entertainer's paradise is YOUR DREAM HOME! 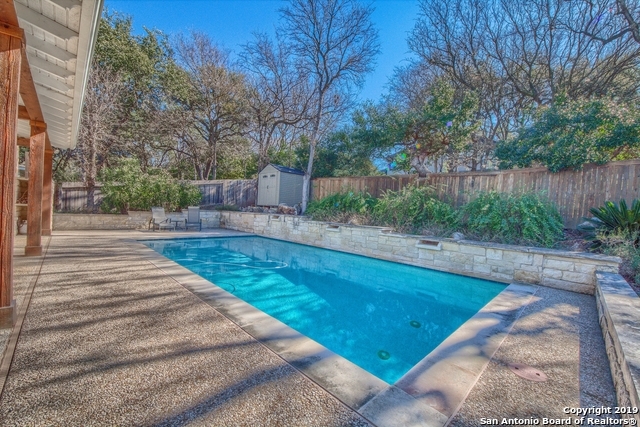 Large pool, outdoor kitchen, upgrades galore, private backyard & location set this above the rest. Amazing square footage for price (nearly 4000), views of the bluffs, a chef's kitchen, all gorgeous engineered wood&tile flooring. Master suite fit for a queen, custom his/hers closets. Walk-ins in all bedrooms. TX basement is gameroom deluxe! All this just 5 miles from the airport, 10 minutes to downtown. You won't find another like it--Hurry to make"
"Clean and well kept 2 story home in desirable gated community,offers 4 beds,3 full baths, study, secondary bedroom downstairs and 2 car garage.Enjoy the natural light of the 2 story windows in the living room.Kitchen offers, granite countertop, gas cooktop, black appliances, island w/breakfast area.Wood floors in master, study and formal dining, tiles on all main area + wet areas.Master bath offers double vanity and oversized shower.Stunning Hill country view from the tri-level deck backing on a"
"Great gently lived in family home. 4-3.5 rooms. 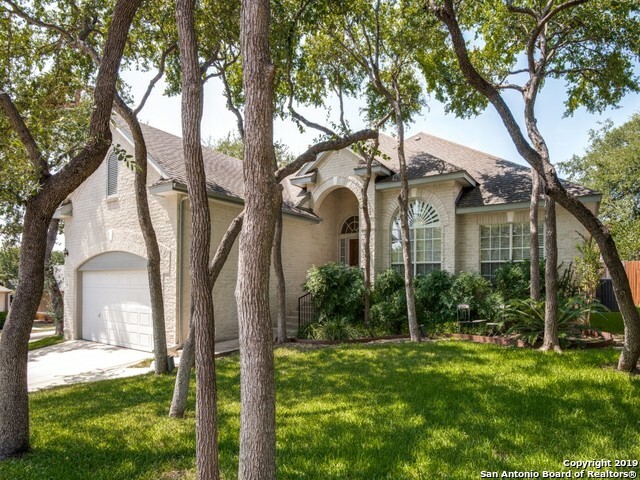 Master down, gourmet kitchen with granite counters, tile and gorgeous wood flooring. Large game room upstairs. 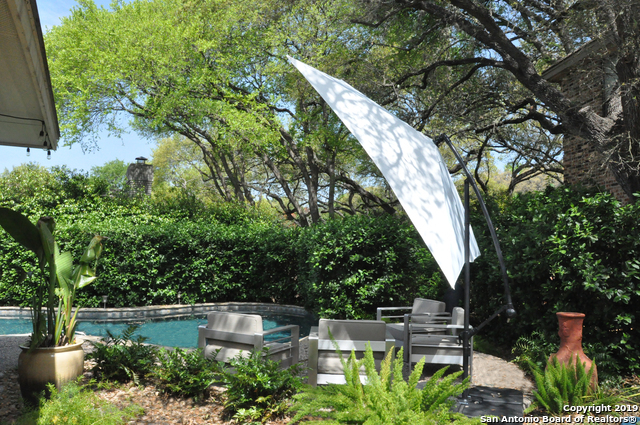 The backyard is a lovely with an inground pool, covered patio with ceiling fans. Easy to show, close to elementary school and shops. Next to Silverhorn Golf Course." 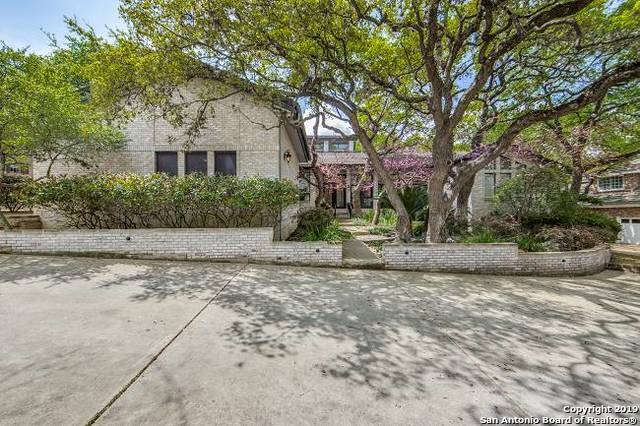 "This well maintained home sits on a tree-studded lot in a highly desirable gated neighborhood. Open floor plan, high ceilings, & gleaming hardwood flooring. Spacious island kitchen features built-in appliances, granite & breakfast bar. Formal and casual dining spaces. The family room features views of backyard and gas fireplace. 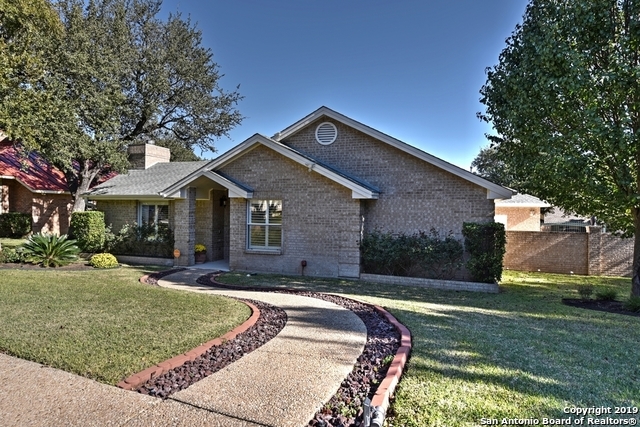 Spacious master with updated full bath and sitting area. Updated secondary beds/bath. Covered patio and landscape lighting. AC and water heater replaced in 2015, new "
"School will be out soon! Churchill high! Great Gated Community near Shopping and Airport. 3 Bedroom 3 bath very modern decor and many upgrades. You must view this home to appreciate the value of this community and the luxury of the home. Designer paint throughout. This home will not last long with the beauty it possesses. Please come and see." "Step into the main entrance of this cozy & contemporary residence designed with locale & simplicity in mind. Immaculate 4-beds, 2-baths, charming dining room & seamless flowing layout for everyday living make this home a comfortable retreat. Comprehensive upgrades & modernized touches throughout. The roomy kitchen has a new aesthetic backsplash, new quartz counters & stainless appliances. 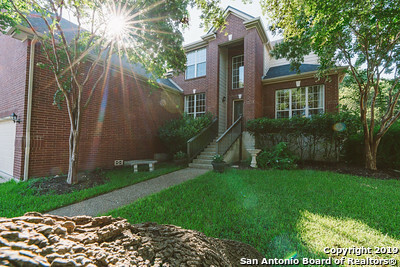 A large backyard filled with green grass & patio space is waiting for the new owner to enjoy. Move in Ready." "Location, Location! 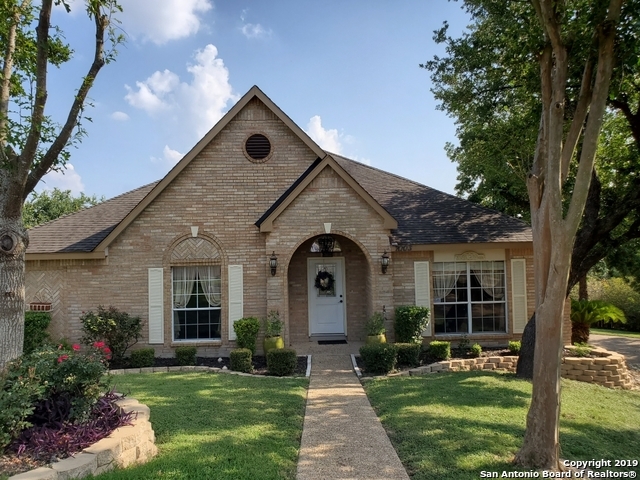 New roof installed 1/2019 Beautifully maintained one owner custom built home features Wood and Travertine tile floors. Granite Counters & Custom Cabinets in kitchen & bathrooms. Master bedroom has a huge closet with built-ins and is adjacent to Florida room with large Jacuzzi. Private back yard offers Spacious Patio & Solar Heated In-ground Pool, surrounded by Brick Fence & Electronic Gate. 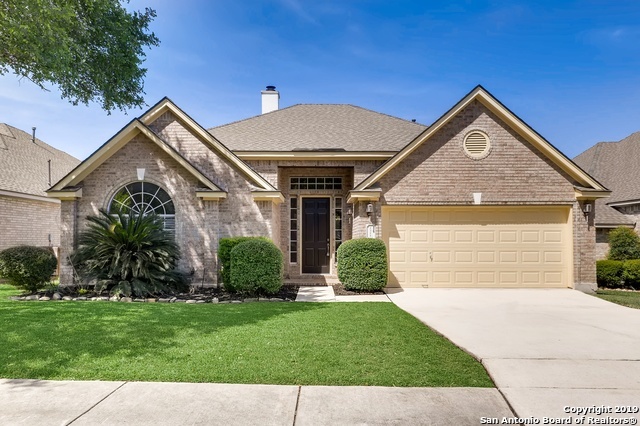 Large Media room has Laminate floors & space for an office &Huge closet See Additiona"
"Lovely home centrally located in Bluffview Greens gated neighborhood. Open flrpln features high ceilings and wood floors. Spacious kitchen w/built-in Stainless steel applis, granite countertops, plenty of storage & opens to Breakfast area. Formal dining & study w/built-ins. Family room w/fireplace and amazing treetop views. Master ste. down with updated master bath featuring whirlpool tub, sep. shower and granite. Upstairs has gameroom & 3 addl bedrooms. Outdoors, enjoy the large deck and peac"
"LOCATION LOCATION LOCATION. 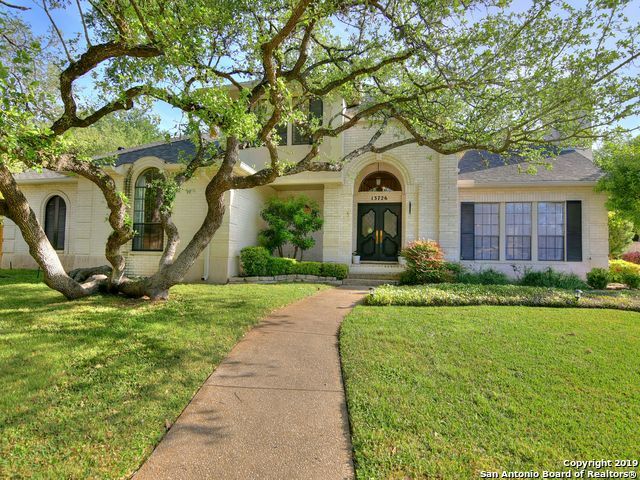 LOVELY ONE STORY HOME IN THE HIGHLY DESIRABLE GATED COMMUNITY OF BLUFF VIEW GREENS. 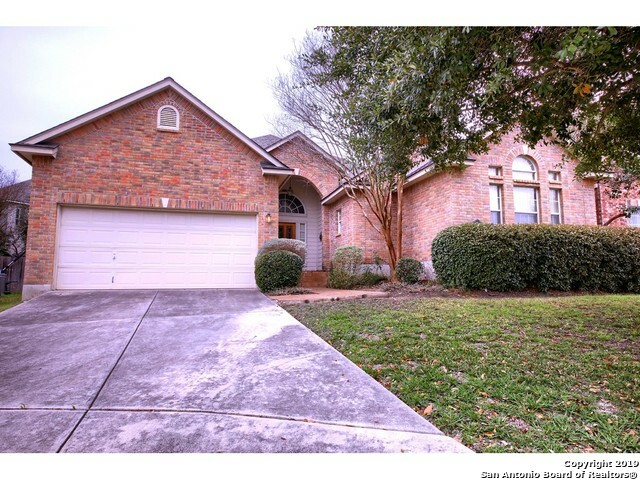 CLOSE TO ELEMENTARY SCHOOLS, SHOPPING AND DINING. EASY TO SHOW." "This center located house has it all! 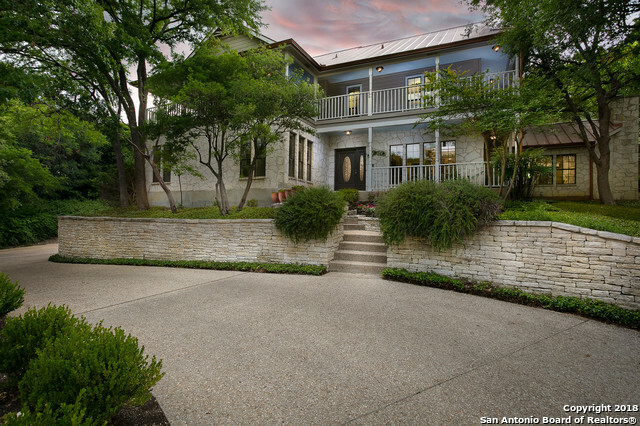 The greenbelt, private paradise back yard w deck overlooking incredible views, house features open floor plan, high ceiling, master down, large loft provides private living space. A MUST SEE!" 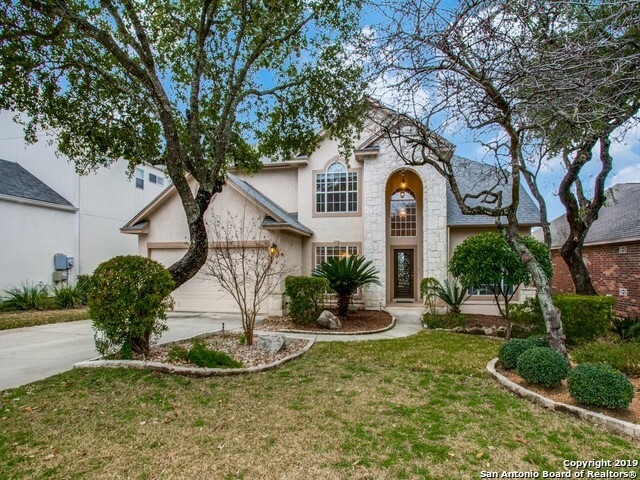 "Big and beautiful 5 bedroom 2 1/2 bath family home! Lots of light and open space in this great split level! Skylights and built-ins in many rooms. Walk in laundry room and pantry. Large game-room that can serve as 5th bedroom. Incredibly big park like backyard! New carpet and paint in bedrooms. Custom bar and china hutch, with hand-scraped hardwoods in den and dining room. Granite counter tops, island, and double oven in kitchen. Wooden plantation shutters. Easy access neighborhood, and desirabl"
"Three bedrooms, two full bathrooms, two living areas with crown molding, a fireplace, open floor plan, and a kitchen island with granite top. Two and a half cars garage separate from the house with 3-4 cars that park in the driveway. Large deck with a view of the city. Master bath body spray, large master bedroom with walking closet, and radiant barrier for saving energy. Close to the airport, shopping, and all the amenities of the city. Please check measurements/apprx and verify school."